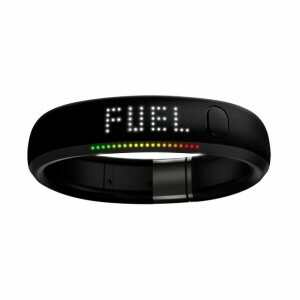 The Nike Fuel Band is a great product, not just for intense exercise, but also every day weight loss use. 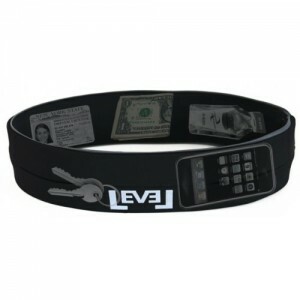 It tracks your active lifestyle and records all the data to your smart phone. Analyse the data and set your own fitness goals. It tracks energy burned, movement and steps taken. It’s lightweight so you hardly notice it too. A really good product from Nike. This running belt has changed the world of running belts. It has no buckles resulting in no chaffing or rubbing and is machine washable. Just pop in your phone, keys, money, medication or whatever in through one of the various openings, flip it over and everything is locked into place. Bounce is limited as you work out and you simply pull it on like a pair of trousers. Users say that you forget it is even there. This is a must have for any keen runner or gym rat! A good pair of running shoes is vital for sports dads. 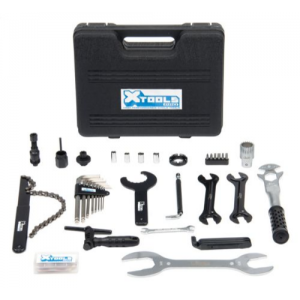 Comfort is essential in order to look after your feet, which let’s face it, are your tools for your trades! It’s also a relatively personal thing. Everyone’s feet are different and therefore everyone has different preferences. 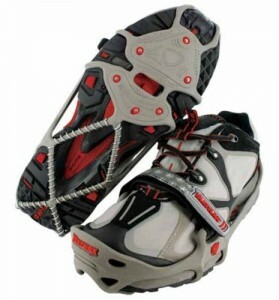 Salomon are my preference though. The X-scream are unbelievably comfortable with excellent cushioning whilst maintaining a feel for the surface in your toes. 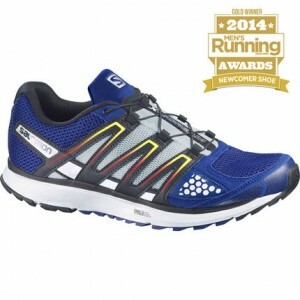 They are aimed for road and off-road running, so you only need 1 pair of shoes! Money saving…. :) I sweat by Salomon running shoes. Being relatively new to long distance running, I have only just purchased a running watch to measure my times and distances. I got one because I didn’t like the phone bouncing around on my arm or in a pocket (I need the FlipBelt). 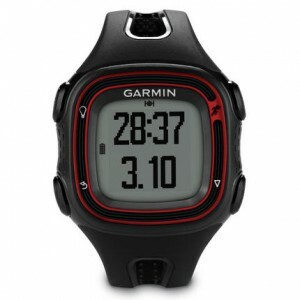 Anyway, this watch is a great entry level running watch. It has all the settings you would need. You can track how far you run, how fast you run, how many calories and it has a great pacing function. There are more expensive, sophisticated watches out there, but as an entry level – you can’t beat this one. 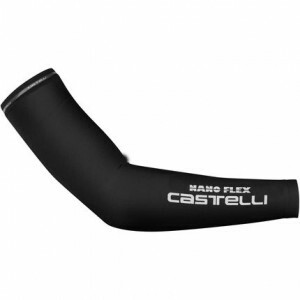 Whether you run or cycle, arm warmers are a great idea. They free your arms from being restricted whilst maintaining a bearable temperature. 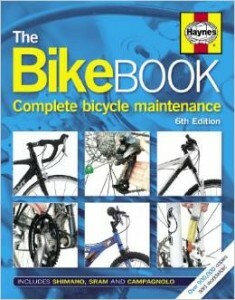 For those winter commutes or early morning cycles, these are a great gift idea for a sports dad. I’m not a Salomon salesman, honest, I just find that they consistently produced amazing, incredible products. 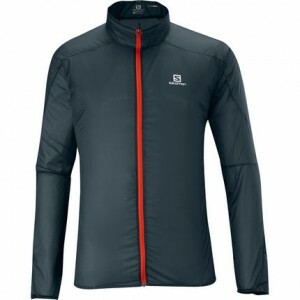 This lightweight jacket accompanied me on my Man VS Mountain quest earlier this year. It packs up to a tiny dot in your pack but is also brilliantly shower and wind proof. It’s not a substitute for a full on wet weather, extreme condition jacket but as a lightweight emergency, running jacket, it isn’t rivalled. Every man thinks that they are able to fix their own bike. In reality, we can’t. So get them this book for Christmas. All us cyclists need one! 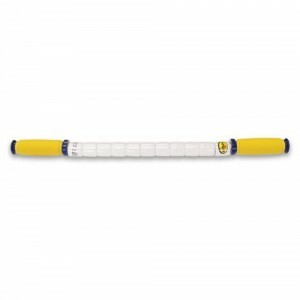 Chain Reaction have a whole world of cycling goodies… amongst other things. It’s definitely a good present for sports dads as they can choose what they really want. 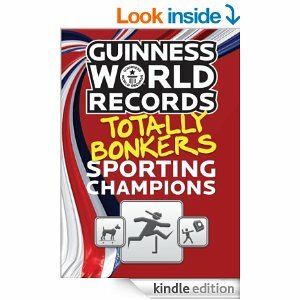 This is a great, humorous gift that any sports dad would enjoy reading whilst on the loo. It’s the kind of book that helps us dads gather our useless information. 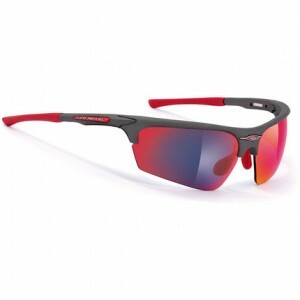 Every runner and cyclist needs a quality pair of sunglasses. Rudy Project make quality everything so you won’t go much wrong with this pair. Currently on a great sale price too! I spent hours rearranging the garage last summer. I organized all my tools and laid them out in a nice neat rack next to my bikes with every good intention of repairing my bike myself when it needed some TLC. The truth is, I just didn’t have the right tools.. or at least, that’s the excuse I’m sticking too. Get him some lovely tools! Yaktrax are a wonderful and genious invention that sports dads need! They are basically clip on adapters that provide brilliant grib when it’s cold, icey or snowy. They’re not just great for walking but also running which means there’s not winter excuses for easing off the training now. A really good gift for dads though. A transition bag is quite a personal thing, which is why buying one for your favourite person is a lovely gift idea. 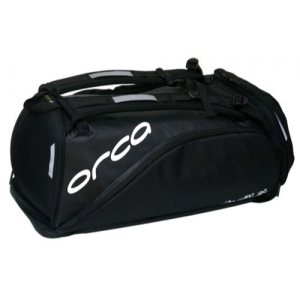 You can’t go much wrong in my opinion to be honest and this Orca bag is highly recommended. 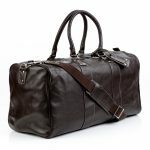 It’s large enough to keep everything in with pretty substantial shoulder straps so when it’s filled, it’s not too uncomfortable. And that’s it. 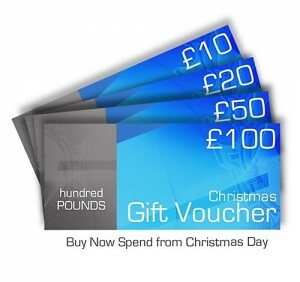 A load of great ideas for Christmas presents to buy your sports dad. 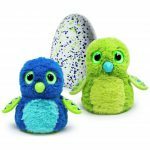 What are dads buying their kids for Christmas?